Below is a detailed course outline for the KAATSU certification training which will enable you to navigate through the training with greater facility. There is more content in the course than what is displayed below, but we provide this outline to allow you to fathom the depth and the value of the KAATSU Certification Training. Q1. What should we tell Clients about petechia? Q2. What should we tell Clients about pooling in the limbs? Q3. How does KAATSU affect oxygen supply in the body? Q4. Who should not do KAATSU? Q5: What are the effects of KAATSU? Q6: What hormones are released as a result of KAATSU? Q7: Can out-of-shape people use KAATSU? Q8: Is KAATSU effective on the core abdominal muscles? Q9: Why does the heart rate increase with KAATSU? Q10: Why are the fast twitch muscles recruited? Q11: Can KAATSU be used with other forms of training? Q12: Does KAATSU cause thrombosis? Q13: What kind of nutritional supplements can Clients use with KAATSU? Q14: Is KAATSU safe for individuals with high blood pressure? Q15: When do you direct people to go all out or go to failure? The following section of the KAATSU Certification Training is focused entirely on KAATSU AQUA. Where can you do KAATSU Aqua? When can you do KAATSU Aqua? How do you use the KAATSU Aqua Bands? 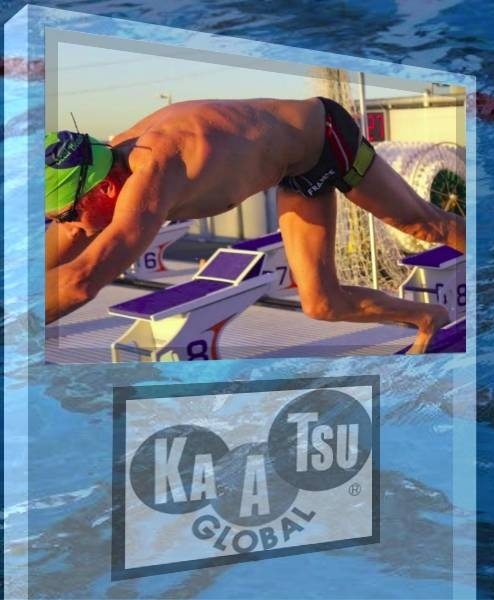 Click here to access the KAATSU AQUA section of the training.